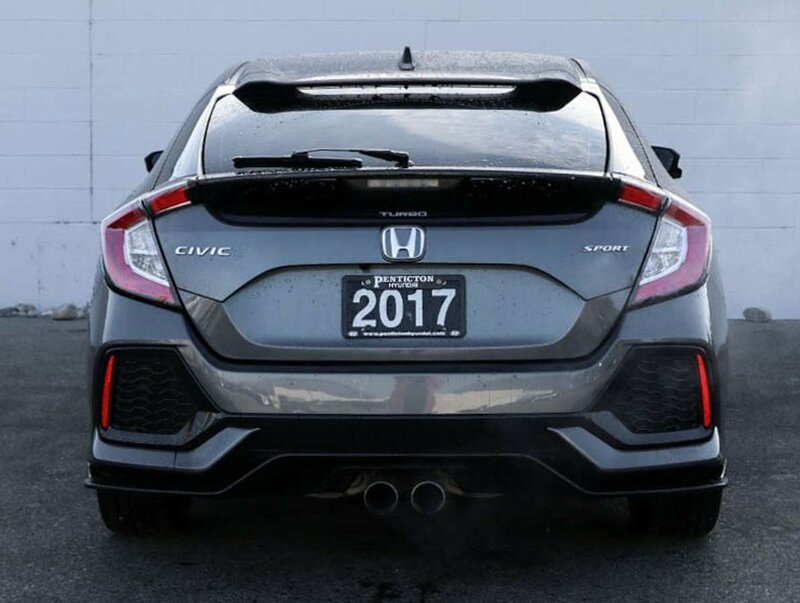 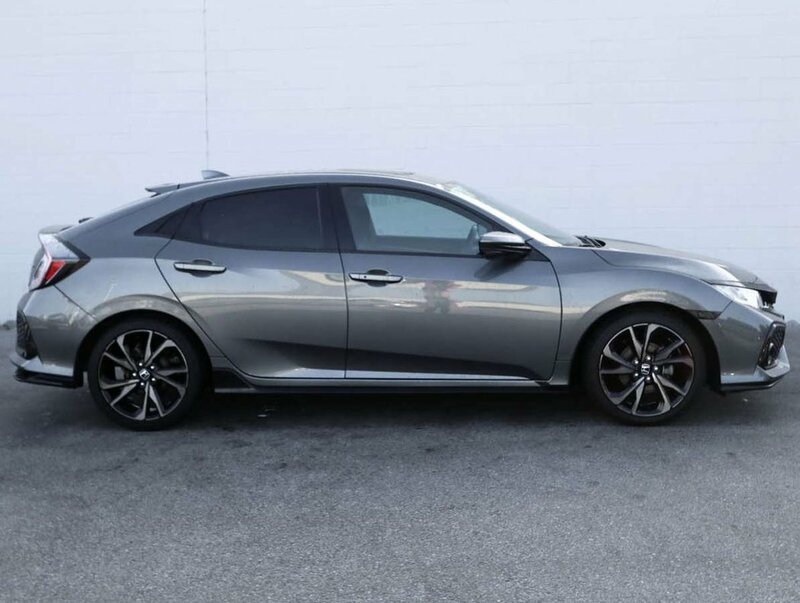 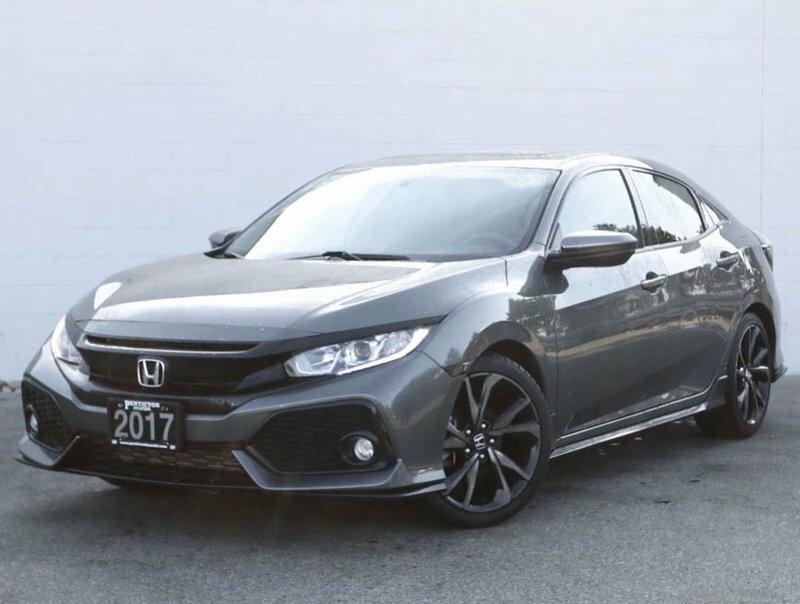 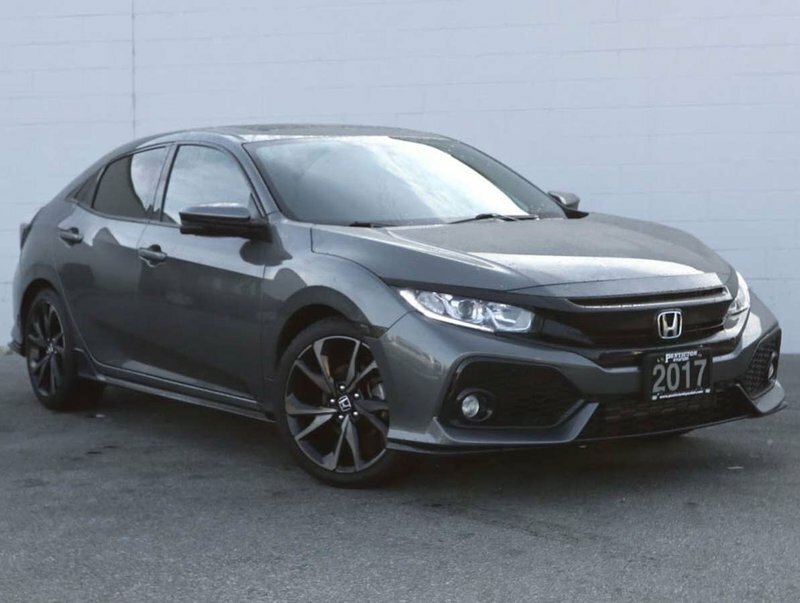 This 2017 Civic Sport Turbo is in mint condition and with it's sporty features this car is a real eye catcher! 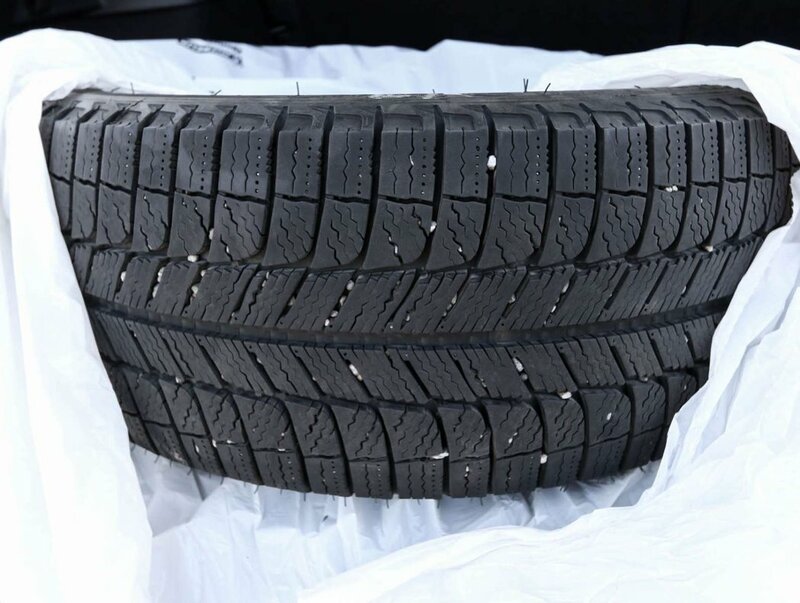 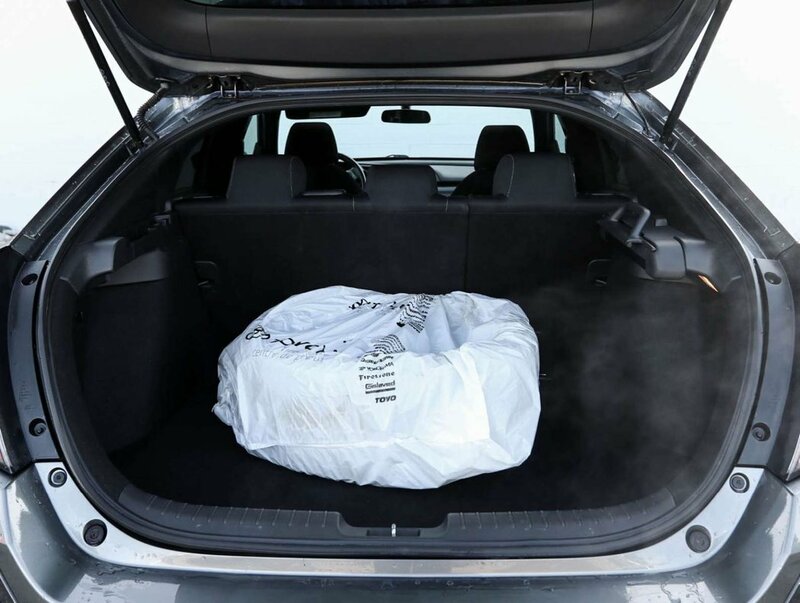 The Surnoof, heated fromt seats and set of winter tires are a big part of what makes up the value of this car! 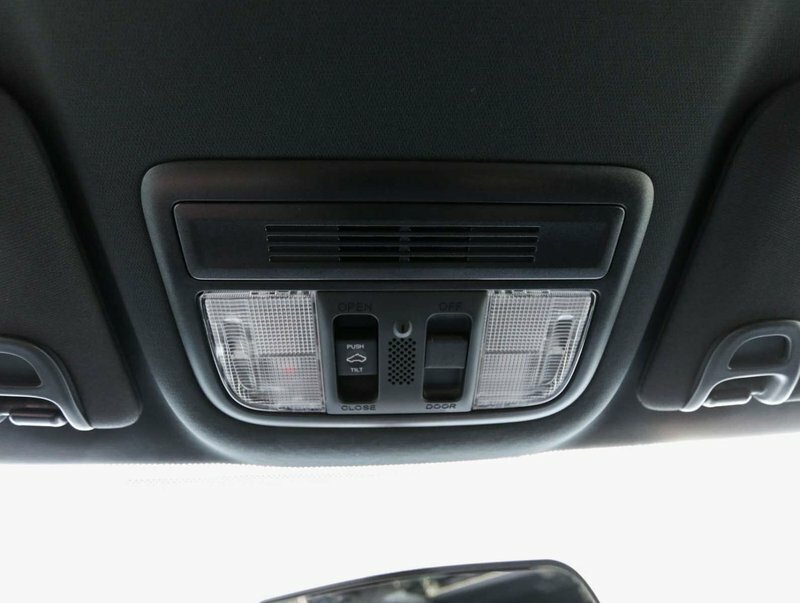 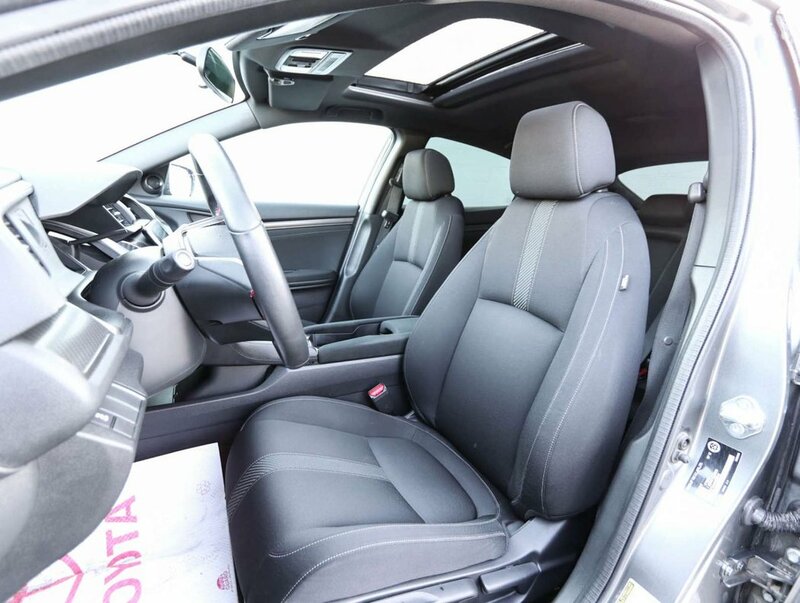 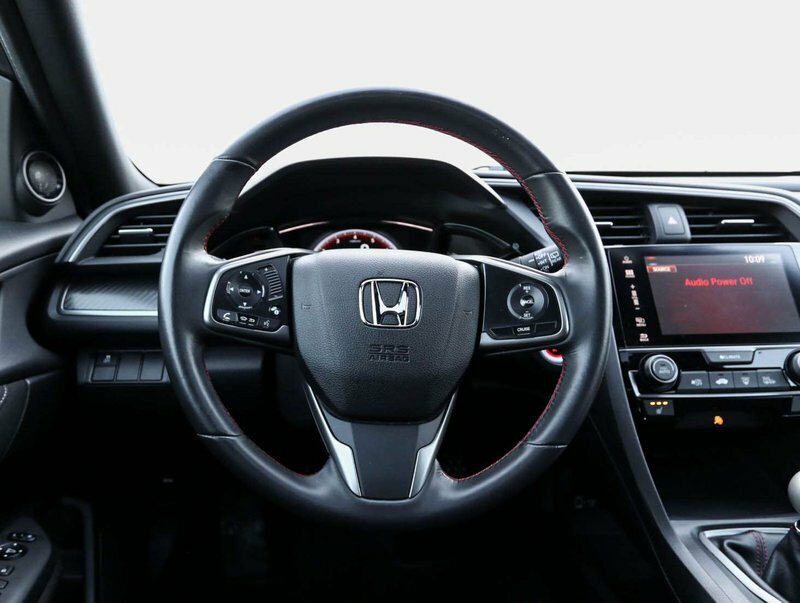 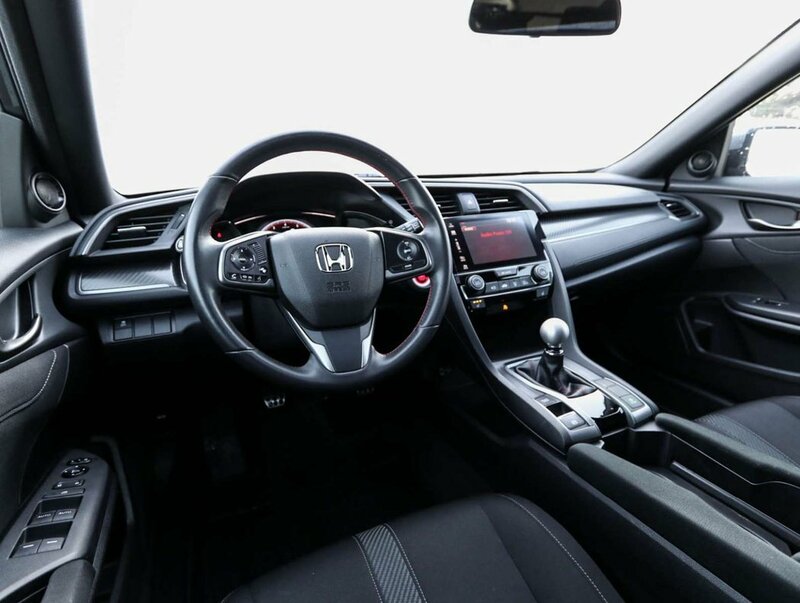 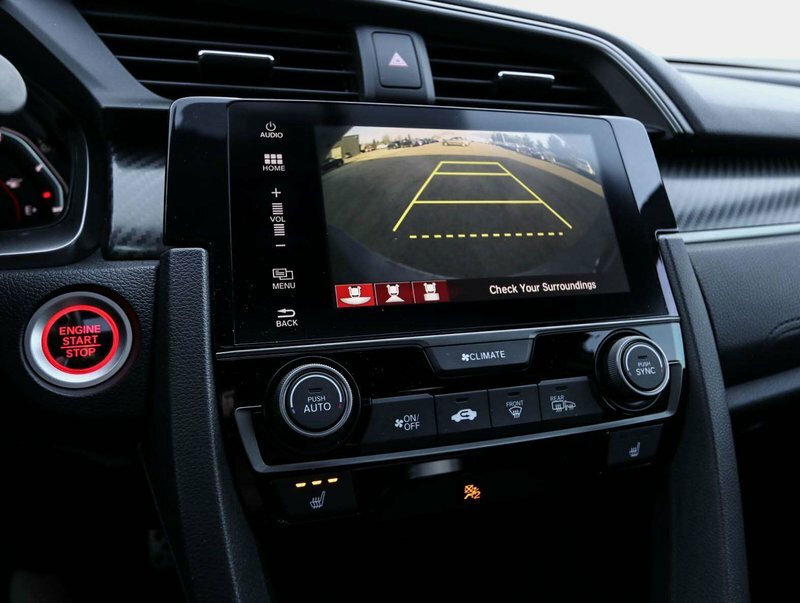 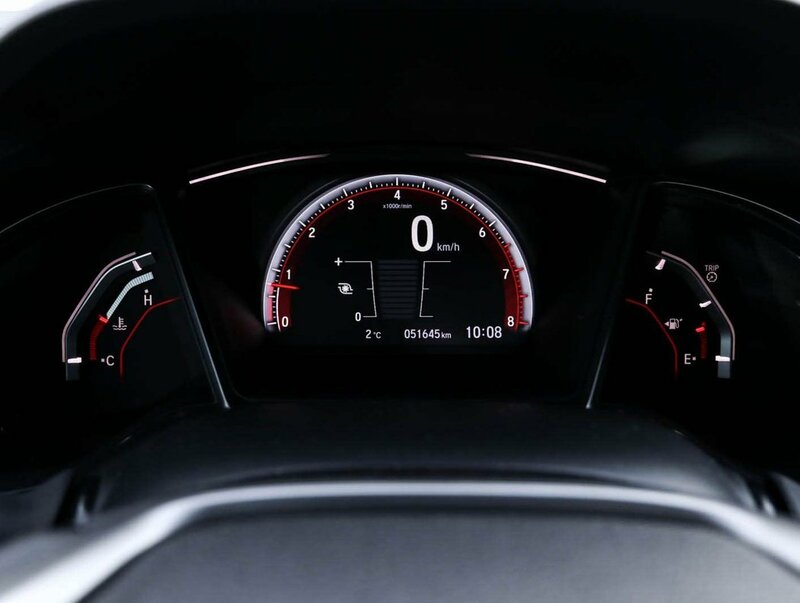 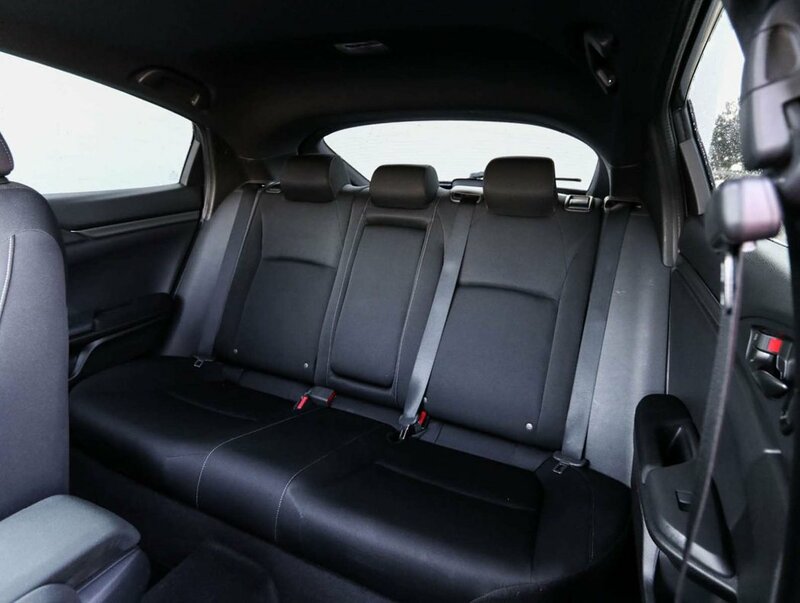 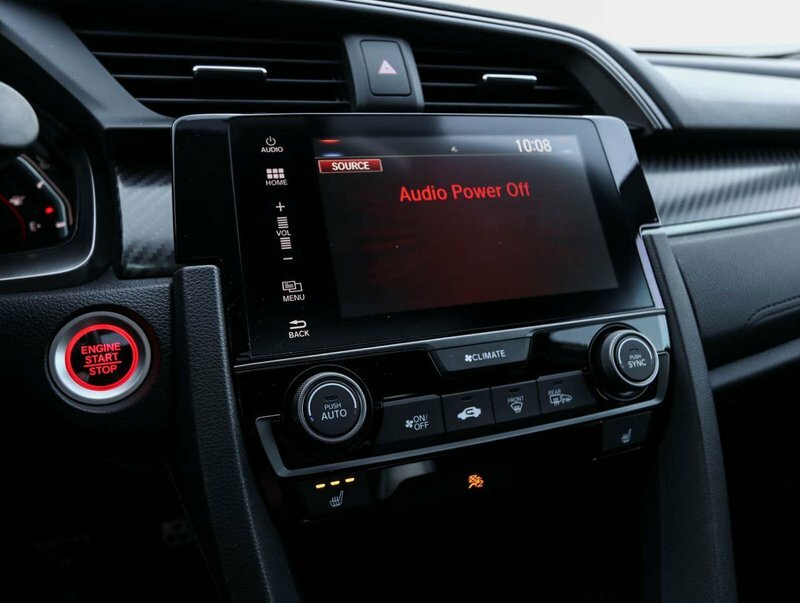 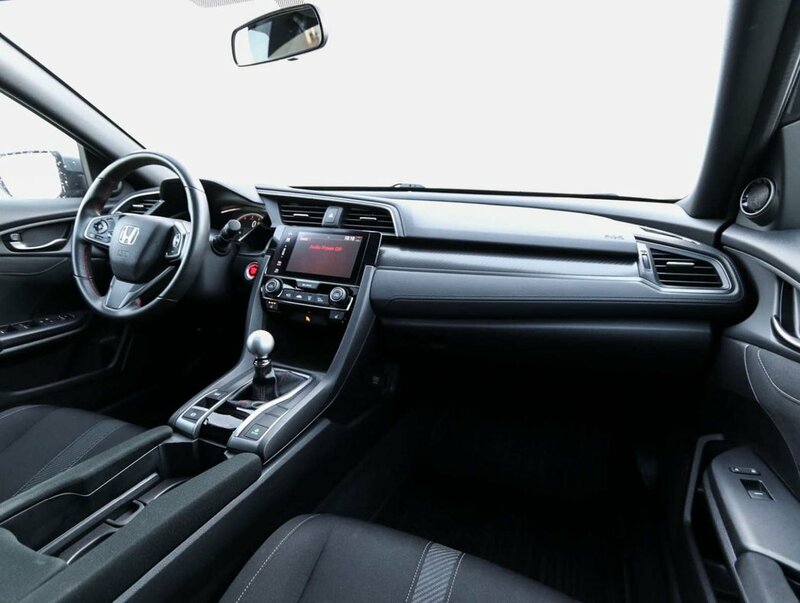 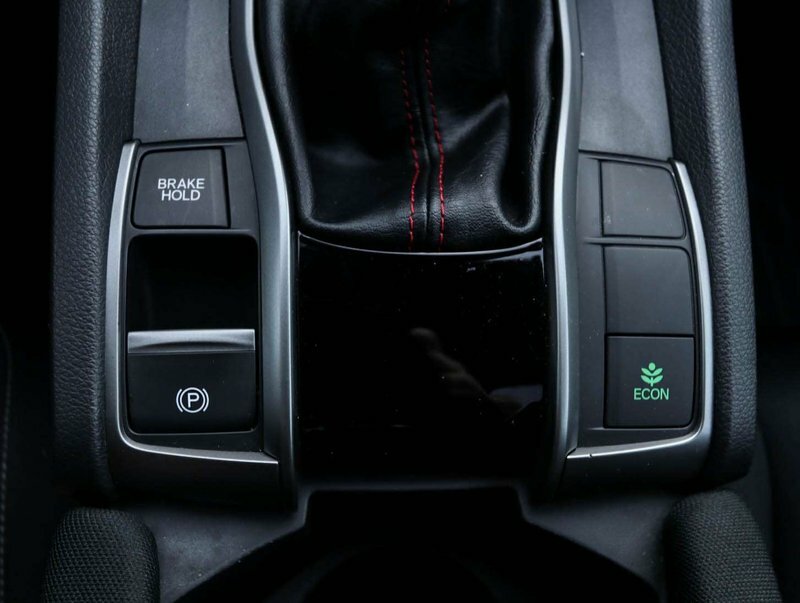 Options included in the Sport trim level include bluetooth, cruise control, sunroof, winter tires, dual climate control, heated front seats, eco, and much more! For your peace of mind a dealer technician has done a comprehensive, multi-point used vehicle safety inspection. 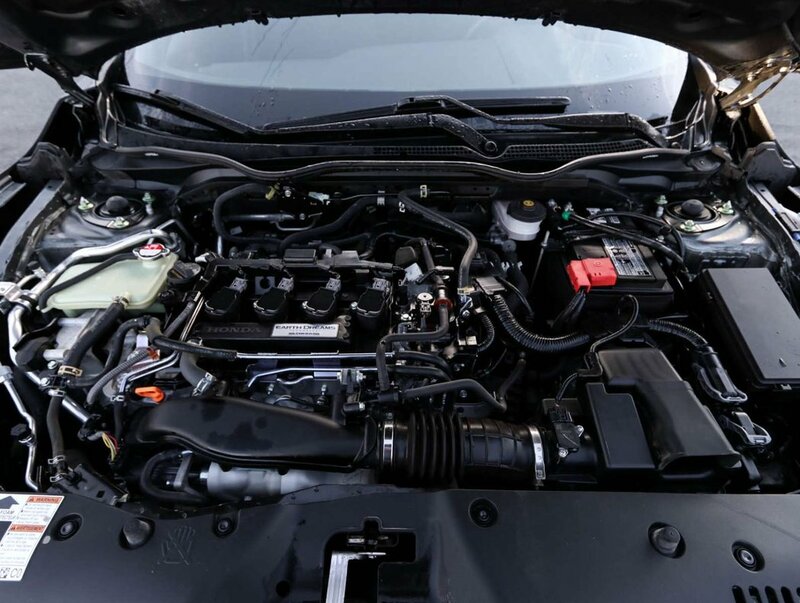 At this time they changed the fluids/filters as well as the oil. 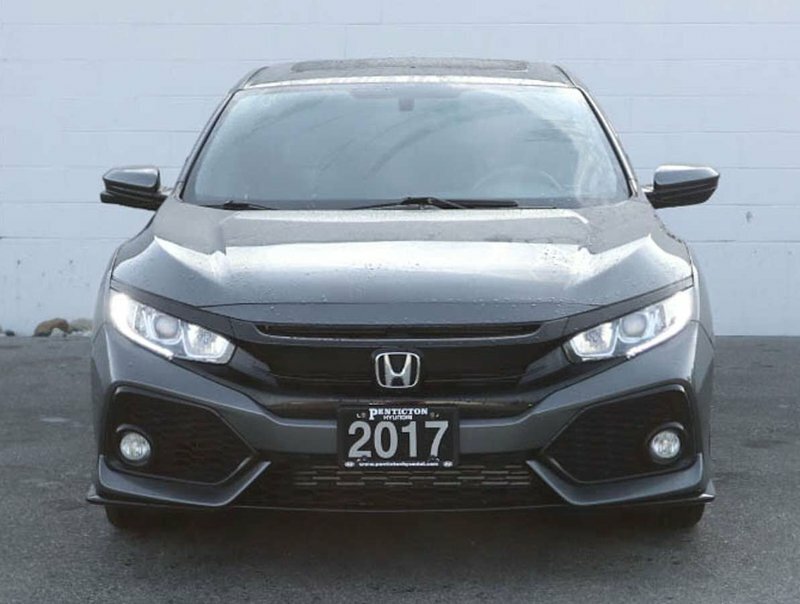 This vehicle is more than ready to hit the road with it's new owner! Call today to book your test drive!